Pioneers in the industry, we offer Fully Upholstered Sofa, Wooden Settee Sofa, Antique Wooden Sofa, Designer Sofa, Designer Wooden Sofa and Two Sheet Wooden Sofa from India. With an increased proportion of technology, we are involved in offering a high quality assortment of Fully Upholstered Sofa to our respected clients and used in offices. Manufactured by best industry experts using progressive technology, this sofa is precisely design as per the defined industry standards. We offer this sofain diverse sizes at the most economical market price to our clients. 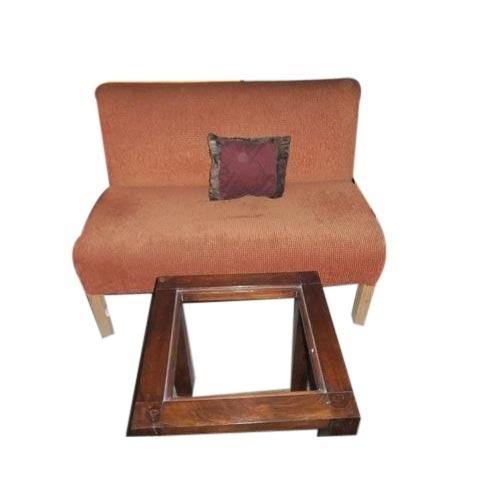 Owing to the vast experience of best industry professionals, we have been able to offer our clients an excellent quality range of Wooden Settee Sofa. These high qualityproducts are precisely designed in accordance with the industry laid quality standards. Our valuable clients can avail thisproductfrom us in diverse design at very affordable rates. Being a trustworthy and prominent organization in the industry, we are actively engaged in offering a wide assortment of Designer Sofa to our patrons. Offered range of sofa is made from the finest quality of wood under the assistance of highly skilled professionals using keeping in mind ongoing market trends and technology. Our offered assortment of sofas is widely admired for its optimum quality and corrosion resistance features.